There isn't a Game Boy screen sewn into the cover, instead Nintendo has included a cut-out in the case with the same 1:1 aspect ratio as the original console screen. Presumably, the game will be played on the smartphone inside the case, with the video visible through the window in the front of the case. Unfortunately, there's currently no word on a release date for the Game Boy case, or which smartphone models will be compatible with the design when it launches. 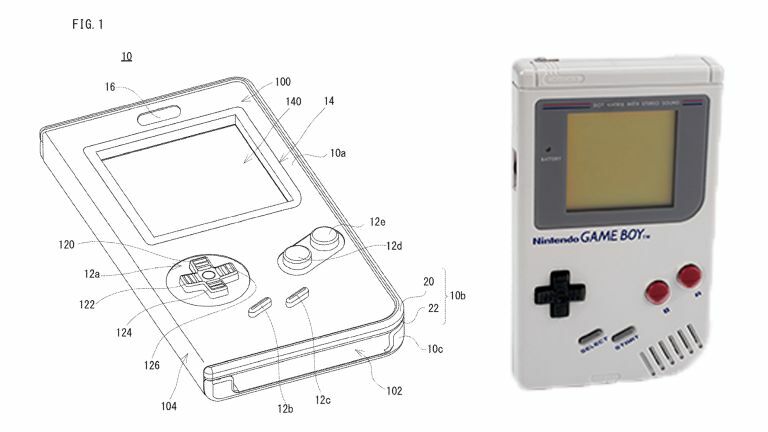 It's also worth noting that Nintendo patents technology and products all the time which never make it to market, so it is possible the Game Boy case never leaves the company's R&D department.